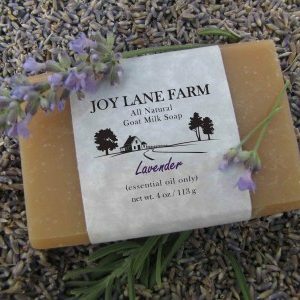 All-natural Teatree-Lavender salve, eases the pain of cracked skin, burns and itching. 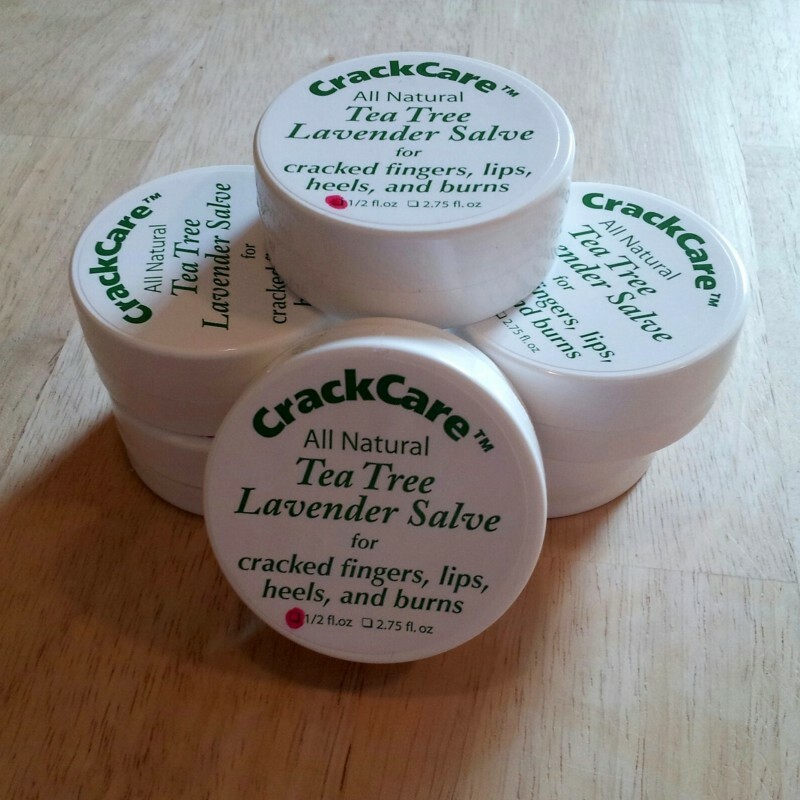 In just a few minutes, CrackCare will stop the pain from cracks on your fingers, lips, and heels. And it calms burns. It is an antiseptic and an analgesic. 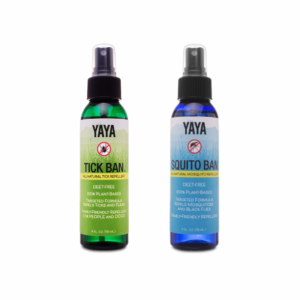 Now available in two sizes – .5 fl.oz and 2.75 fl.oz containers! 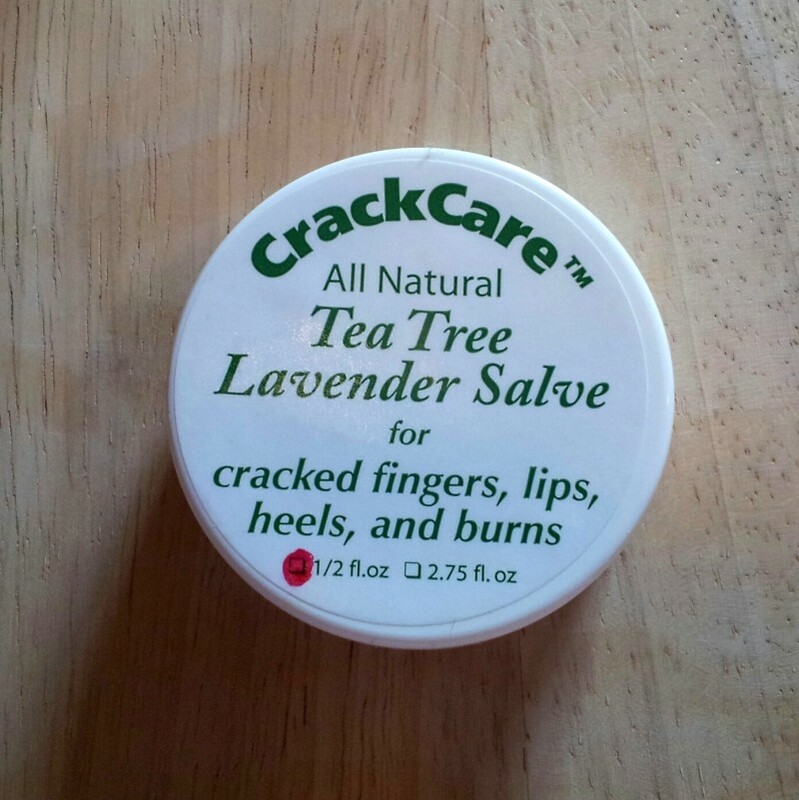 CrackCare was developed by a dentist for her own cracked fingers and contains only the finest ingredients – walnut oil, olive oil, beeswax, tea tree, lavender and aloe oils. Most importantly, it doesn’t contain any animal products. 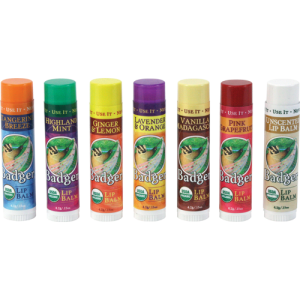 It is truly an Miracle Salve. 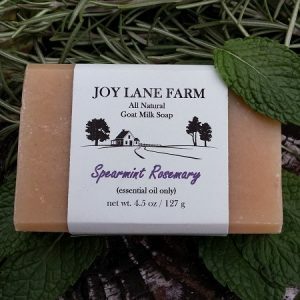 Ingredients: Pure Walnut & Olive Oil, Beeswax, Essential Oils of Lavender and Tea Tree, and Vitamin E.